For upscale facilities, value pricing, our years of experience and diverse offerings, try Wellness Worx of Florida. We practice massage as a nurturing art and healing skill. Through touch we pass healing strength, trust, care and commitment with gusto, nuance, and confidence. 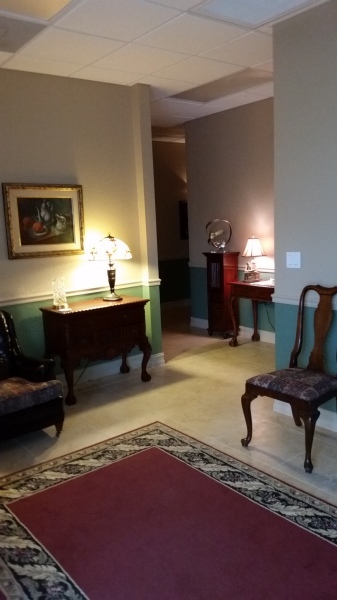 Enjoy our upscale facility and value pricing. Desire to present satisfaction, pleasure and massage value. 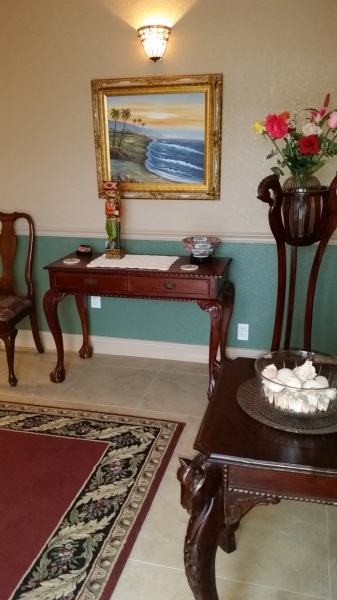 A Euro-American massage assuring a skilled, quality experience. A great addition to your Fort Myers fitness experience. 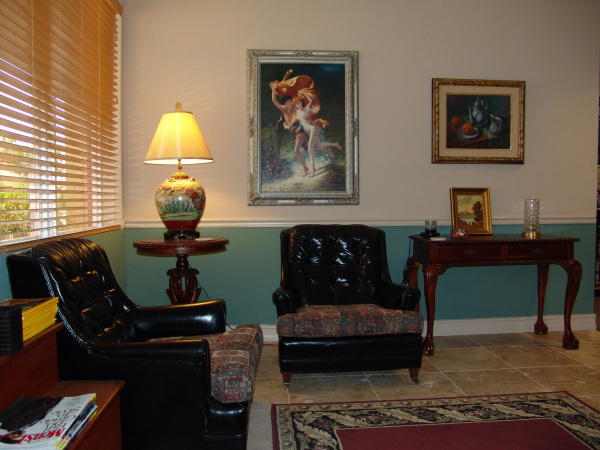 Safe and sound in our professional office setting. Expect satisfaction of your individual needs ranging from pampering to an exhilarating handling. Feel free to express yourself. ​our value pricing to sooth our pocket book. You are welcomed to use our showers both before and after your massage. 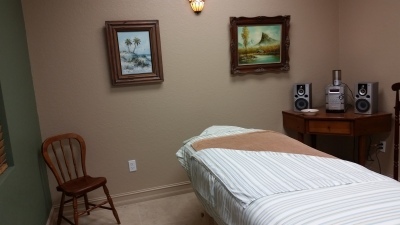 Our Naples massage clients will be well rewarded for their short drive to Fort Myers.